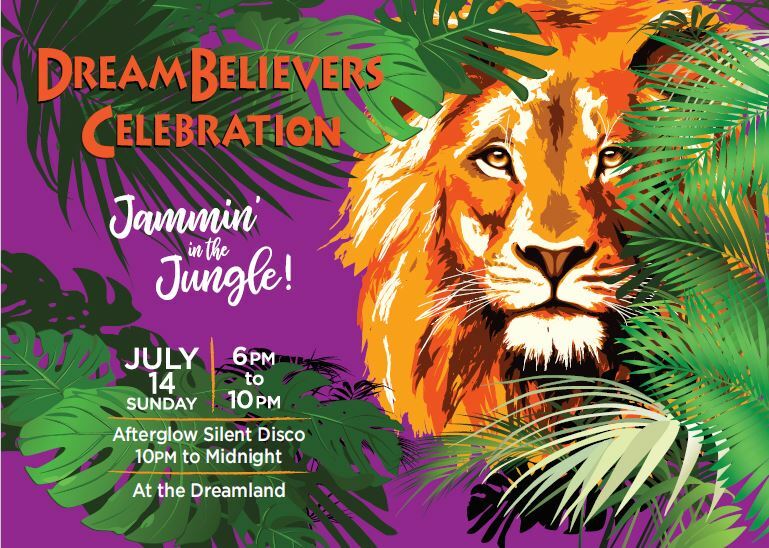 Please join us on July 14, 2019 for this year’s DreamBelievers Celebration where we’ll be Jammin’ in the Jungle! to support the Dreamland. Nantucket’s signature summer event, the DreamBelievers Celebration is guaranteed to be a sell-out, so be sure to reserve your Patron Ticket Package today! For more information on ticket packages, sponsorships or gifts to The Dreamland, please email Joe Hale or call him at 508-332-4822 x105. We look forward to seeing you on July 14, 2019!